We are back at it with another camera comparison! 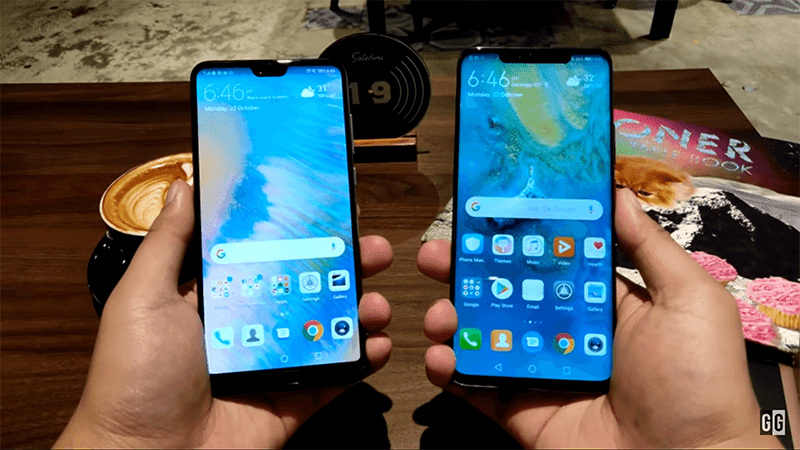 This time with brand siblings, the Huawei P20 Pro and the Mate 20 Pro. Both of these devices have a triple Leica camera setup but with significant differences. Both the Huawei P20 Pro and Mate 20 Pro have 40MP f/1.8 RGB sensor + 8MP OIS 3x telephoto zoom. The difference comes with the third sensor. The third sensor of the P20 Pro is a 20MP f/1.6 monochrome sensor while the Mate 20 Pro has a 20MP f/2.2 ultra wide-angle sensor. For selfies, both have a 24MP f/2.0 selfie camera. All of their cameras are AI-assisted as well. Let us check out, the comparisons in different shots and scenarios. 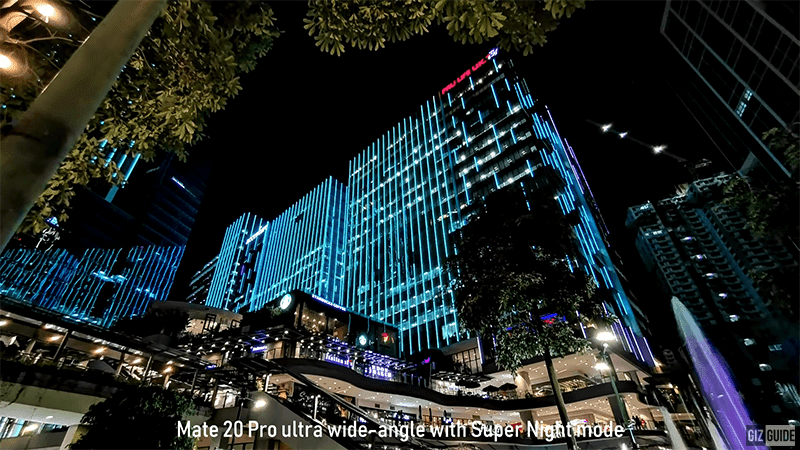 On the first scene, the P20 Pro showed an image with brighter exposure and wider dynamic range. The Mate 20 Pro, on the other hand, got a more realistic exposure and more accurate colors. The P20 Pro is more Instagram-ready but you can go either way depending on your preference since both images showed great detail. Up next, we have a gloomy afternoon shot. This is also a close match. Colors and details are similar. The Mate 20 Pro showed a warmer color tone and a wider dynamic range at this scene. Macro shots are also close. They both focused on the subject and blurred out the background naturally but the Mate 20 Pro's shot is sharper and has better exposure. You can see that the text on the coin is more readable. It is also able to focus closer on the subject too even without the use of the 2 cm super macro mode of the Mate 20 Pro. Next, we have a couple of indoor shots to compare. First lets look at the 10x zoom performance of both phones. 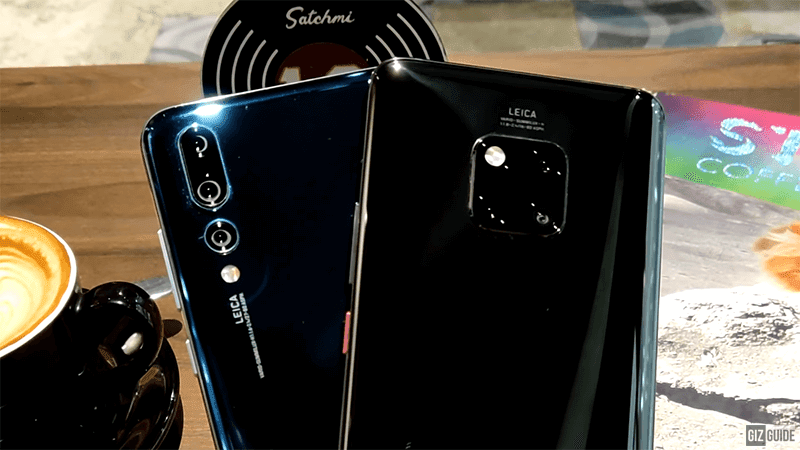 It is clear that Huawei improved the Mate 20 Pro's 10x zoom performance from what they had with the P20 Pro. For food photography, the AI of the Mate 20 Pro kicked in and took an image with better contrast and truer colors. At low light, both the P20 Pro and the Mate 20 Pro did an amazing job even on auto-mode. Both produced sharp images with plenty of colors and dynamic range. In terms of color tones, the P20 Pro has a warmer approach while the Mate 20 Pro showed cooler tones. Using Super Night Mode with up to 6 seconds long exposure, both produced images that are hard to beat with a smartphone. Details are roughly the same with the green roof showing more vibrancy with P20 Pro while there is less noise with the Mate 20 Pro. On the next Super Night Mode shot, the P20 Pro got the more saturated image with deeper contrast. 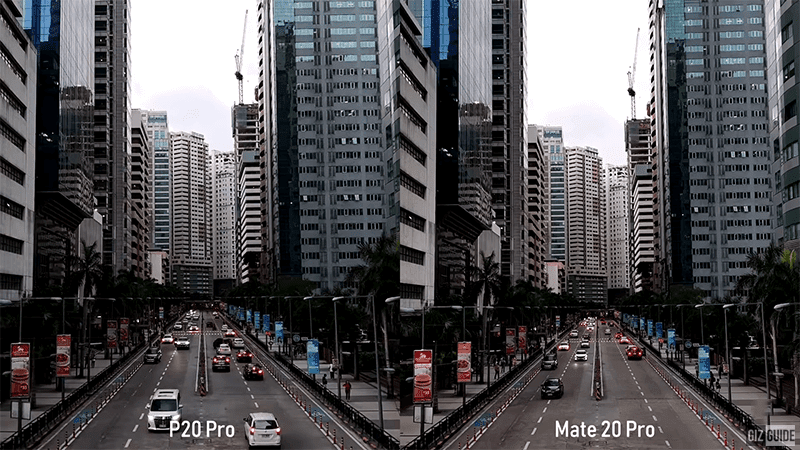 The Mate 20 Pro shot has a brighter exposure and wider dynamic range. In comparison, it can go either way again. The rear cameras of both phones is a close match. The Mate 20 Pro has a trick up its sleeve though. Having an ultra wide sensor, you can be more creative with your shots. It allows you to take wide angle landscape images and even super Macro shots. In terms of the selfie camera, both the P20 Pro and Mate 20 Pro can take selfies with great detail. 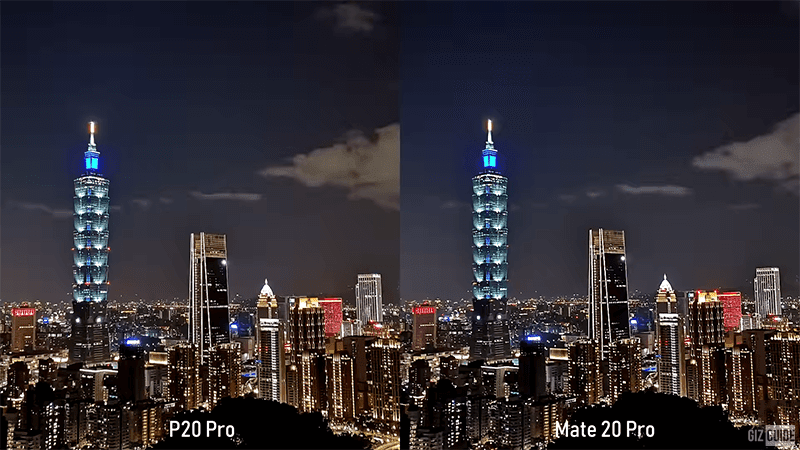 The Mate 20 Pro shows a truer color reproduction. The Face Beauty feature is not too aggressive as well on both phones. 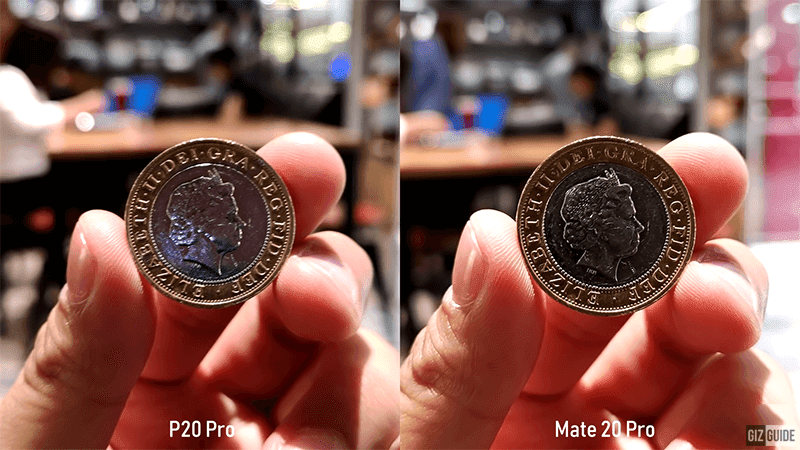 The Mate 20 Pro also has the Tap-to-Focus feature that the P20 Pro does not. The Huawei P20 Pro is still an amazing photography smartphone but the Mate 20 Pro showed significant improvements and features such as the ultra wide angle mode. 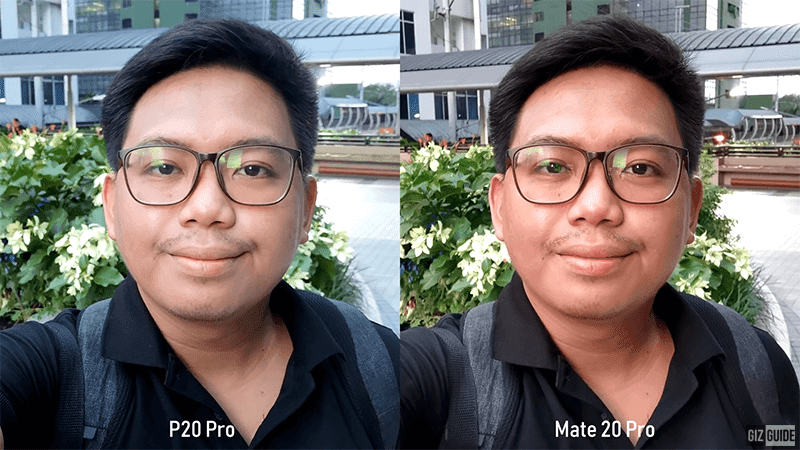 The Mate 20 Pro became a more versatile and much improved version of the P20 Pro. Do you agree? Let us know your thoughts in the comments!